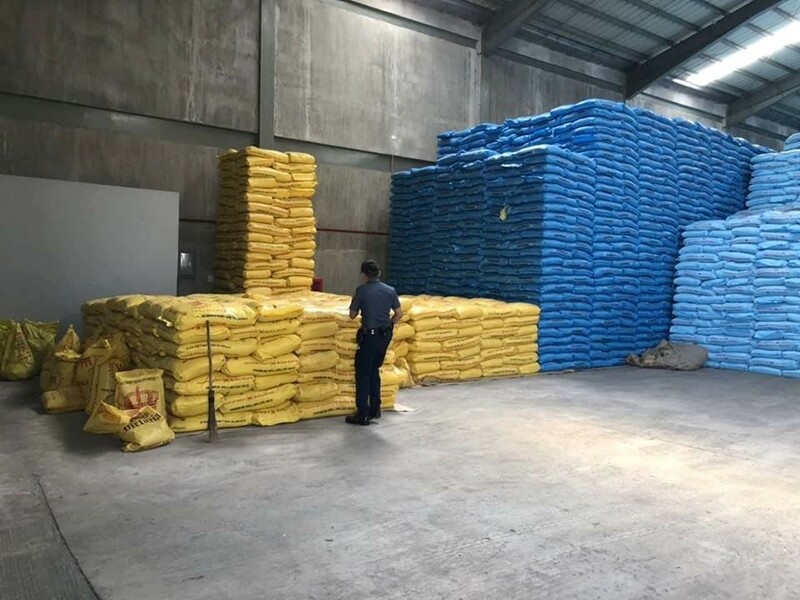 Customs Commissioner Isidro Lapeña stated that about 125,000 sacks of rice were discovered in seven warehouses at the Federal Corporation Compound in Marilao, Bulacan. These sacks of rice were suspected to be smuggled into the country from Thailand, China, and India. The smuggled sacks of rice were estimated to be worth around P300 million. According to the bureau, the Philippine National Police (PNP) and Customs Intelligence and Investigation Services (CIIS) operatives directed the raid after obtaining information that large quantities of rice were concealed inside the compound. The National Food Authority representatives were also present during the raid. “Seven out of the total of 11 warehouses inside the compound were being used to store the thousands of sacks of rice,” the Bureau of Customs chief said. According to the Customs’ Chief, the warehouse owners or the owners of the imported goods were not able to present proof that payment of duties and taxes has been made on the rice. The Bureau is going to intensify their operations to beat the rice smuggling, given the price hike in the country’s staple grain. President Rodrigo Duterte announced earlier that the government will go after these alleged rice hoarders who contribute to the increasing cost of rice. Customs Commissioner Lapeña instructed the bureau’s Intelligence and Enforcement groups to pursue suspected rice smugglers and hoarders of imported rice and other agricultural products. PNP chief Oscar Albayalde also ordered intelligent units across the country to identify and arrest these hoarders. This directive came about after the president’s orders for the police officials to go after traders who were stashing the rice off the market. The Philippine National Police (PNP) is strictly coordinating with the Department of Trade and Industry, Department of Agriculture and National Food Authority (DTI, DA, NFA) to tackle the anti-hoarding campaign. In Cagayan de Oro City, the National Bureau of Investigation (NBI) has finally identified some of the businessmen responsible for notoriously hoarding rice. According to Councillor George Goking, “We have enough supply, we have taken steps, and we’ve been monitoring these hoarders. And with the help of the NBI, we will apprehend them”. They will also conduct surprise inspections in different warehouses around the city, to check if there are any other malicious hoardings of rice and other products.